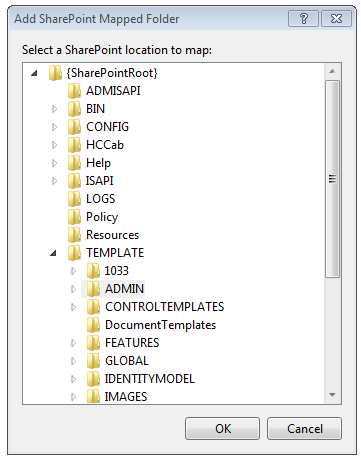 Customize SharePoint Search Results Paging…!!! OOB paging control gives you several options to specify and define the paging behavior. Most important properties for me are the first two ones. Its fare enough so the current page is 1 and there are no pages to be displayed as previous links. so it will display only 3 after links. So its now displaying 4 before links with page numbers and 3 after links.